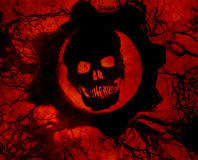 A board game adaptation of the Gears of War series is in development. The publishers, Fantasy Flight Games, known for other computer game related board games, are adapting the Xbox 360 hit and hope to finish it some time this year. 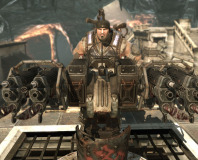 Gears of War: The Board Game will be a four player cooperative game, including a translation of the cover-based tactics that characterise the popular series. The game will also include a board game translation of Roadie Runs. Said to cost around $80, the box will include more than 30 plastic figures as well as cards and map tiles. It has been designed by Corey Konieczka, someone who has also worked on Fantasy Flight's World of Warcraft and StarCraft board games. Fantasy Flight Games were responsible for the Civilisation board game and also do other non-video game related translations, such as Arkham Horror. 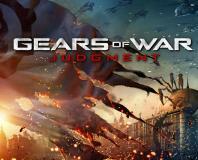 Check out the Gears of War 3 trailer below, then let us know your thoughts in the forums.